Services We're with you every step of the way. From consultation to maintenance, Beryl is here. Planning on building a lab? Contact us for a free consultation. 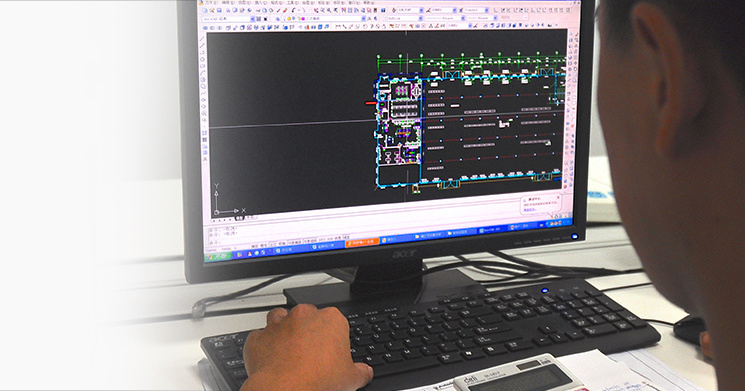 A well-designed lab will reduce your operational costs and increase productivity. Beryl’s expert staff will work with you to design the perfect lab— customized to fit your space, your industry, your aesthetic, and your budget. How lab furniture fits in your lab is just as important as the furniture itself. Work within the available space and cater to your needs. 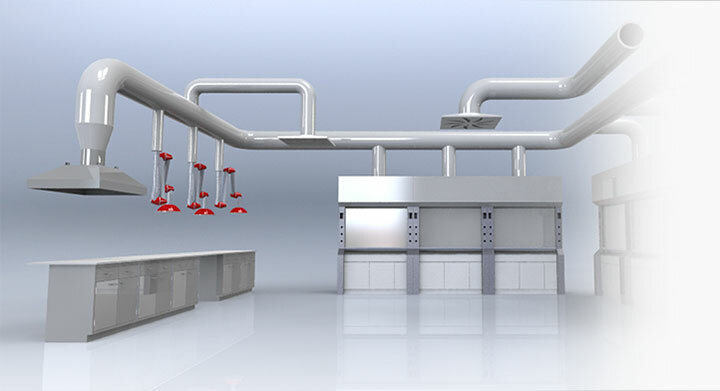 Beryl’s experienced team creates laboratory layouts that increase the productivity of your lab. Safety is a top priority in any lab space. Proper ventilation and VAV control systems are critical to preventing buildup of harmful gases. Beryl's ventilation systems are designed and installed to meet the highest standards, while complementing Beryl fume hoods. 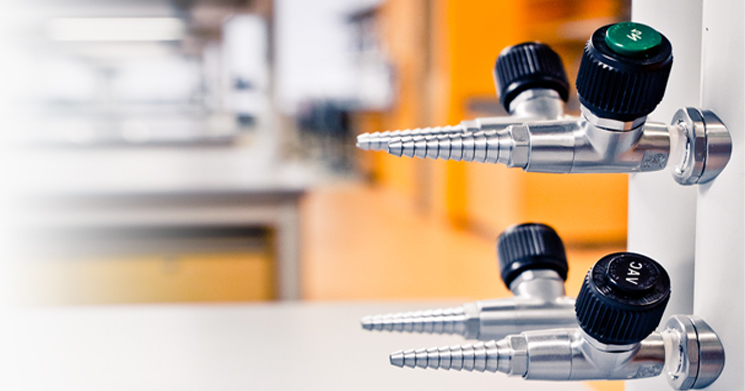 Gas distribution throughout the lab increases the efficiency of experiments and projects. Proper design considers the types of gases, where are they stored and used, and how they will be used throughout the lab. Beryl uses the highest quality in materials, controls systems, and safety systems to insure gases are delivered safely and efficiently within your lab space. 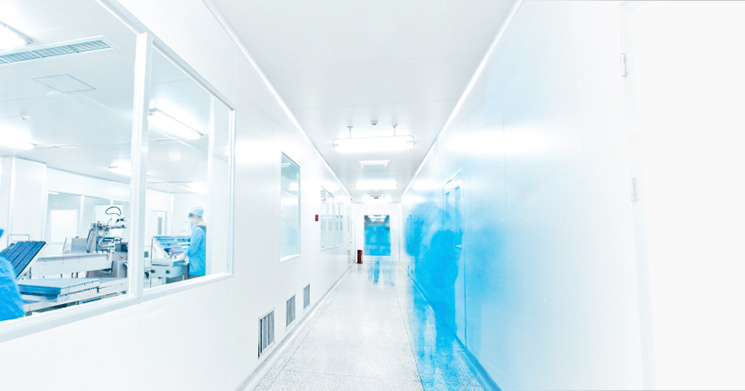 Whether your industry requires animal facilities, electronic manufacturing, or pharmaceutical production, clean rooms demand the highest standards in materials, ventilation, installation, and maintenance. Beryl makes sure your clean room operates smoothly under state and industry regulations. Beryl provides the most convenient laboratory solution. 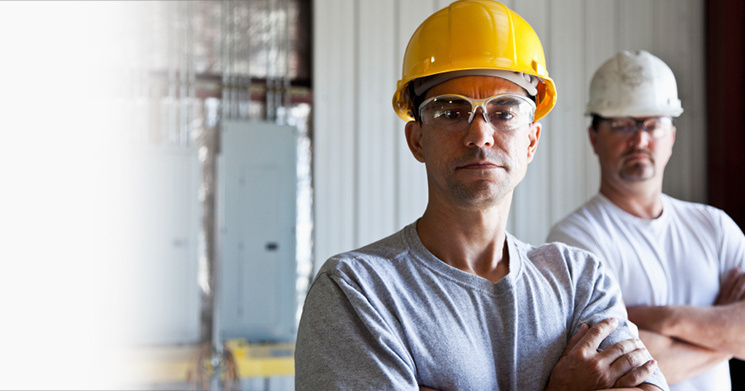 We have contractors on staff that specialize in laboratory construction. 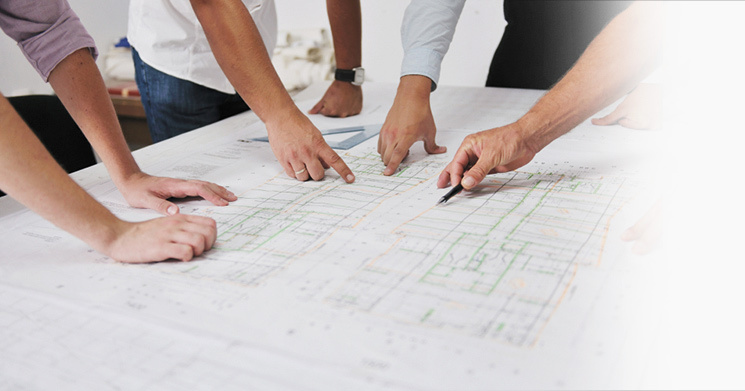 With comprehensive project management. Beryl takes the stress out of building a new lab by being a complete laboratory solution. Need commercial and office spaces too? Beryl can design receptions, meeting rooms, and offices in tandem with your lab! 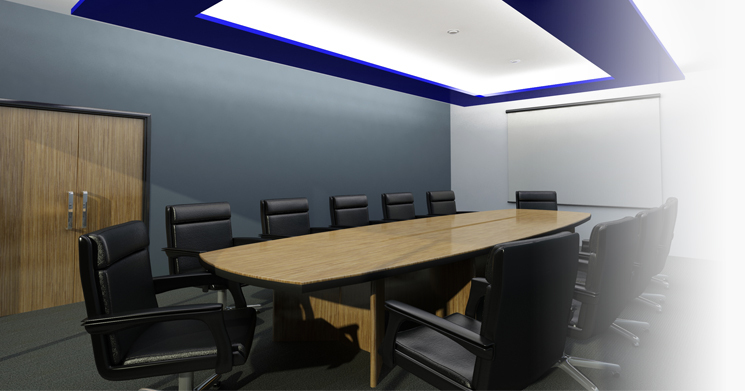 We can design, furnish, and decorate any space to match your company’s aesthetic, offering further convenience. 100% satisfaction guaranteed. All our products come with a full one-year warranty. Post-installation follow-ups along with eight years of scheduled maintenance insure that your lab stays efficient for years.